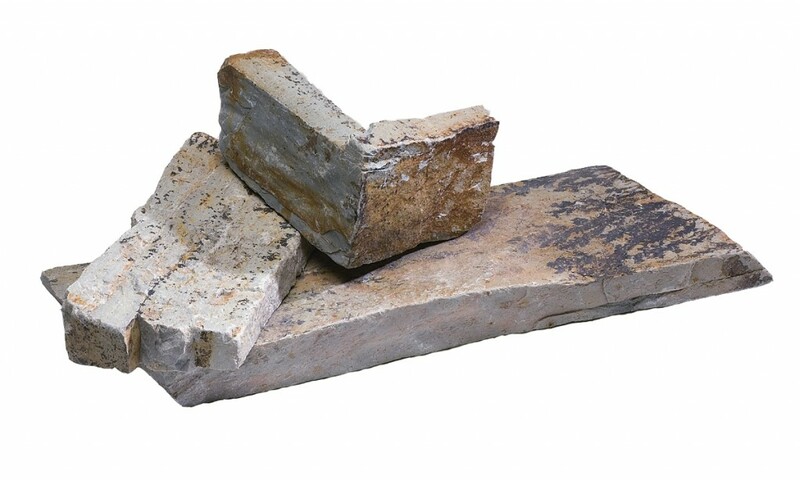 Natural stone is the most durable building material known to man. Once installed there is little to no maintenance that needs to be done. And in fact, natural stone veneers actually require the least maintenance of any cladding material on the marketplace today. With most natural stones there is no deterioration or fading with weather or changing climates. Stone is also fire and water resistant making it a great product for use around fireplaces, fire pits, pools, ponds and many other applications. 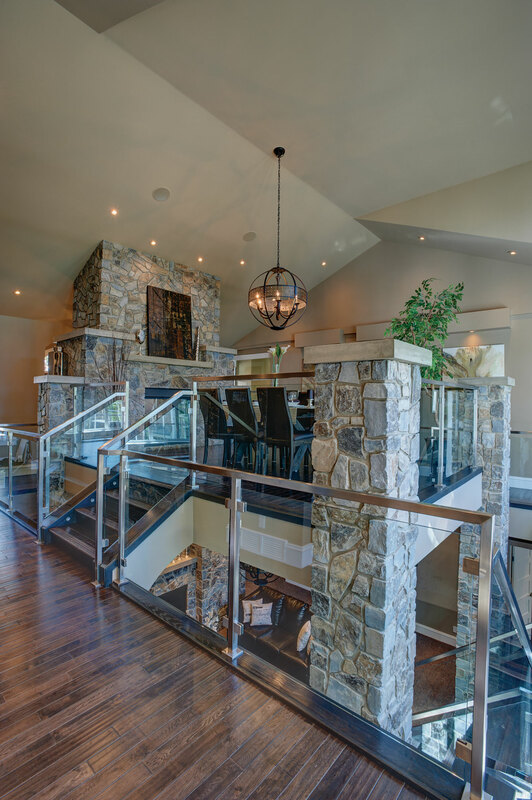 Few building materials possess the versatility of natural stone. It can be used indoors or outdoors to add accents and uniqueness to your home or project. From traditional installations to contemporary designs, any project large or small, no other building material offers the unique textures, natural colors and exceptional visual appeal found in natural stone. Natural stone itself evokes magnificence. The fact that it is a REAL product from the earth brings about a perception of the outdoors into a project. Natural stone creates a sense of strength, security, permanence and history. The large variety of colors, textures, styles and shapes fit into any design or genre. Natural stone is a desirable, durable building material going back thousands of years. Because of certain weight limitations with full bed natural stone, manufactured, also known as faux stone, became an alternative. However this product only gave the impression of stone on the project. As the popularity and demand for the look of stone grew, the innovation of Natural Stone Thin Veneer was conceived. Unlike manufactured stone, thin veneer is quarried and cut to a 1″ thickness from full bed natural stone allowing you to use real stone where you never thought possible. The development of special saws and improvements in technology has enhanced the capabilities of thin veneer to new heights. Seam Face – This is the surface of the stone that is exposed when taken from a vertical quarry seem (i.e. where two blocks meet in a formation). This face usually has very little texture, but a great deal of color. Bed Face – This is the horizontal bed of the stone and where the stone will naturally come apart in each layer within a formation. 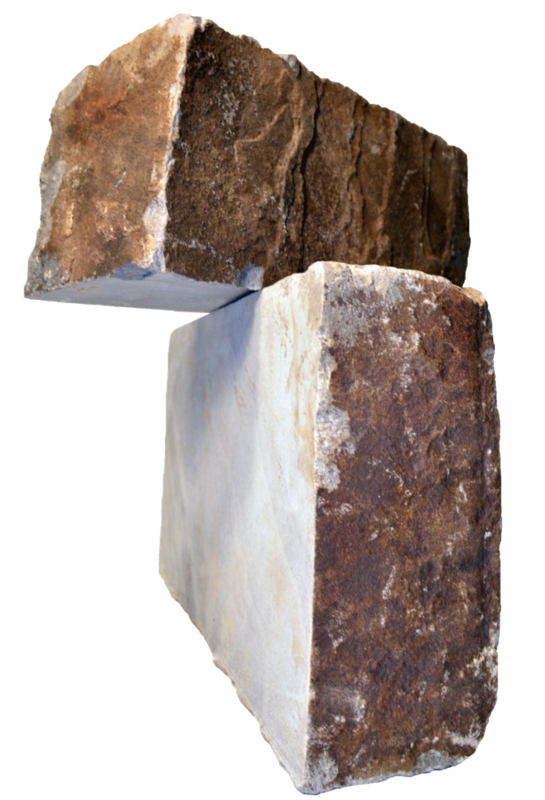 Split Face – with the use of hydraulic splitters quarries are able to break the rock exposing the interior texture and color of the stone. Generally this stone is very monochromatic in color. Surface face or Weathered edge – This is gathered and harvested stone. 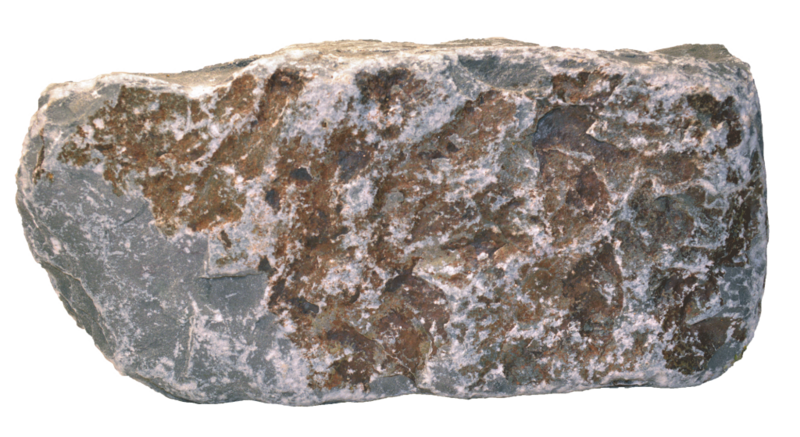 This stone may be found at the top of a formation, on a talus slope or in a field. This grade has usually been exposed to the elements over time. It may also be called Rustic Edge. 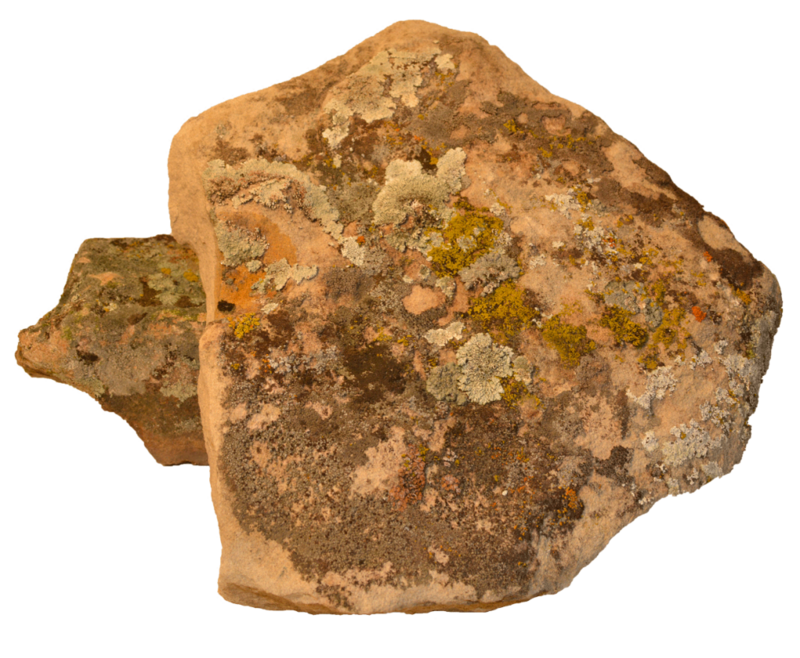 Surface stone includes mossy material which is covered in or partially covered with green, grey or red lichen. Weathered edge usually has striations and / or may have eroded edges. Surface or weathered material may be very limited. 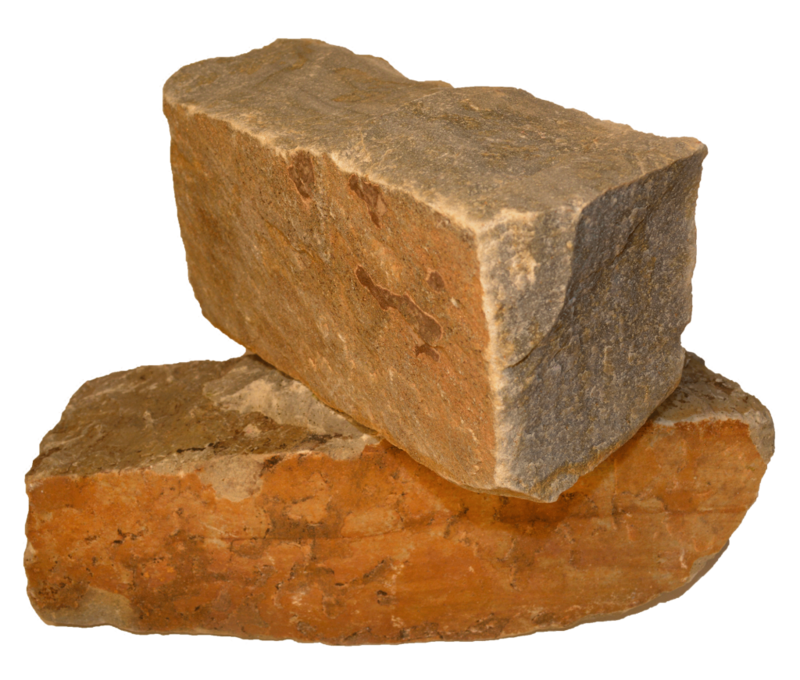 Once harvested, this stone is depleted so there is generally lead times and may even have limited availability. Tumbled – This stone is machine tumbled which softens the edges and exposes the interior color of the stone. A lot of times this stone is recommended when customers are looking for an Old World or cottage look on their project. In the world of architectural stone, there are more and more options available to the building market. Along with the extended choices, comes some confusion over terminology. » Full Thickness: Stone with natural bed depth; bed depth is the measurement from the face of the rock to the install surface. Natural bed depths range with types of stone and the grade of stone. Higher face values will, generally, increase the bed depth. A good general gauge for ledge is a bed depth of 3″-5″, which has a wide range of face values for visual interest and variety. The weight averages 60 pounds per square foot. A differential in depth is desirable as it allows for more movement across the face of a project and creates interesting eye appeal. » Premium Cut: Natural stone can be sawn, or have a “cut back” to create depth, with variation in relief along the surface. The stone’s most desirable face is turned out and the parallel edge is sawn at a bed depth chosen by the client. Cut backs can come in a 2″, 3″, 4″, 5″, 6″ or 7″ bed depth. This option gives the illusion of a thicker stone, without the weight of full thickness stone. Premium Cut offers consistent bed depths and cuts down on installation time. Weights will range from 27 pounds to 93 pounds per square foot. 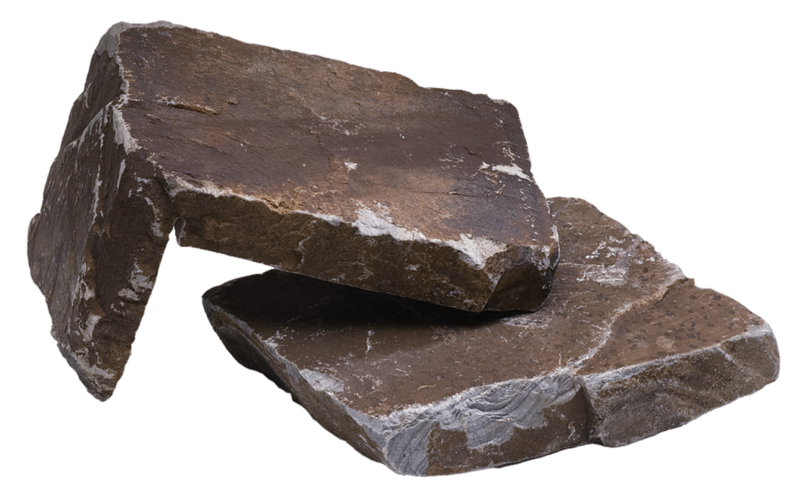 » Thin Veneer: Thin veneer is commonly misconstrued as artificial rock, while it is indeed natural stone. Most natural stone is a veneer, or facing installed over the front of the sub surface. With natural stone thin veneer, the stone is cut similarly to the cut backs but with an average bed depth of 1”. The actual finished bed depths will range from 3/4″ to 1 1/4″, due to the natural surface of individual stones. Thin veneer can be installed anywhere artificial stone is called for because of the drastically decreased weight of only 13 pounds (on average) per square foot. The benefits are the look and feel of natural stone, without the structural requirements of full thickness stone.